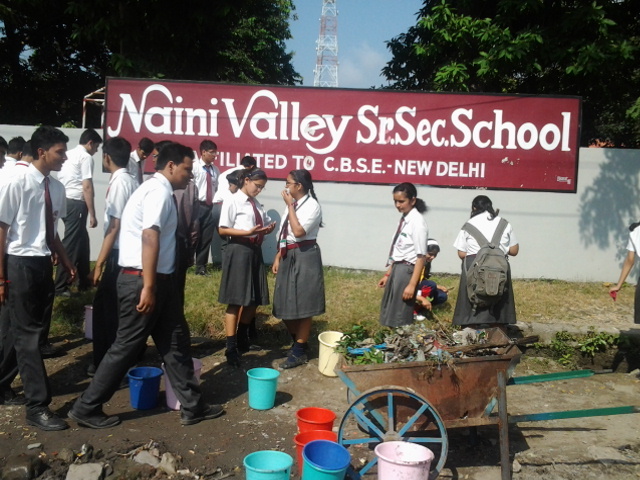 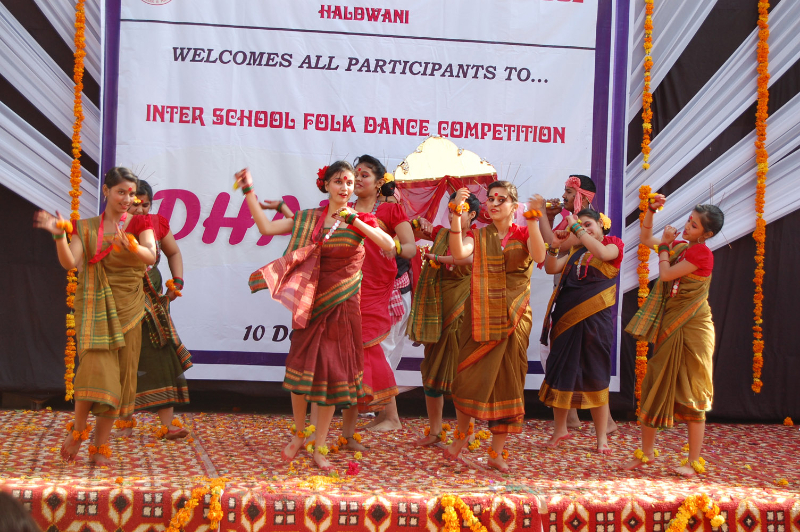 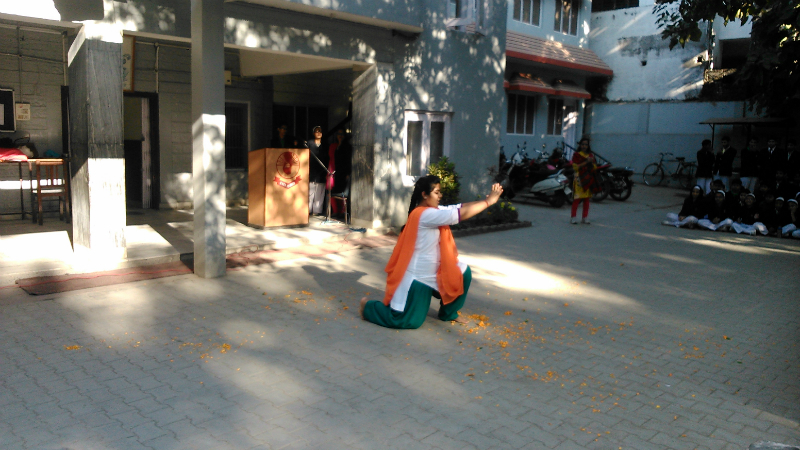 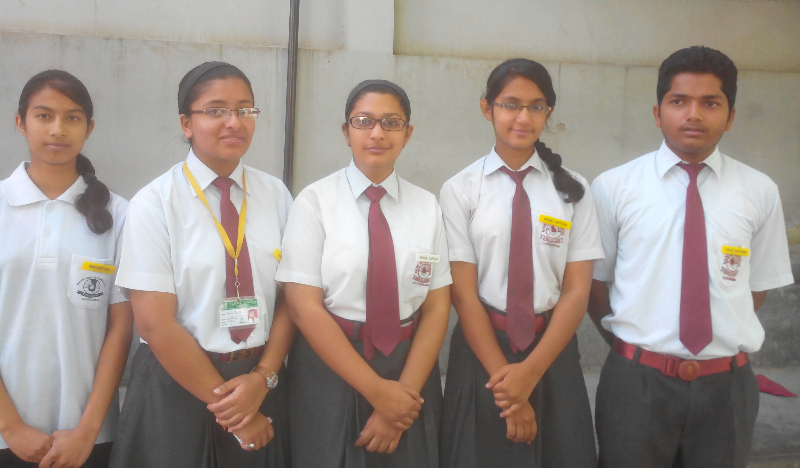 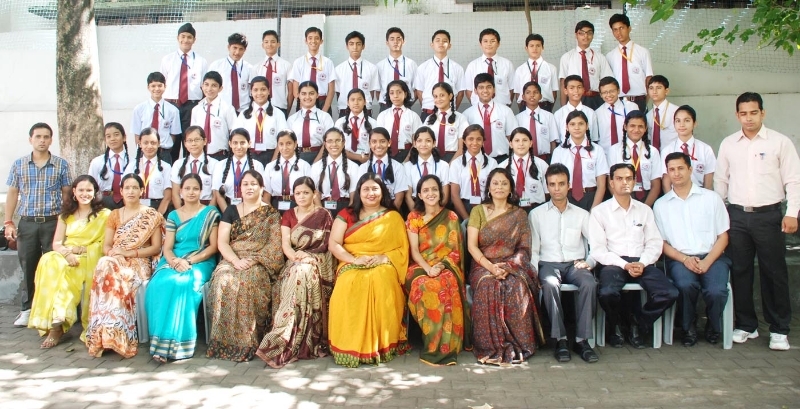 Naini Valley School, founded in 1993 is a school for children of 2½ years onwards of age. 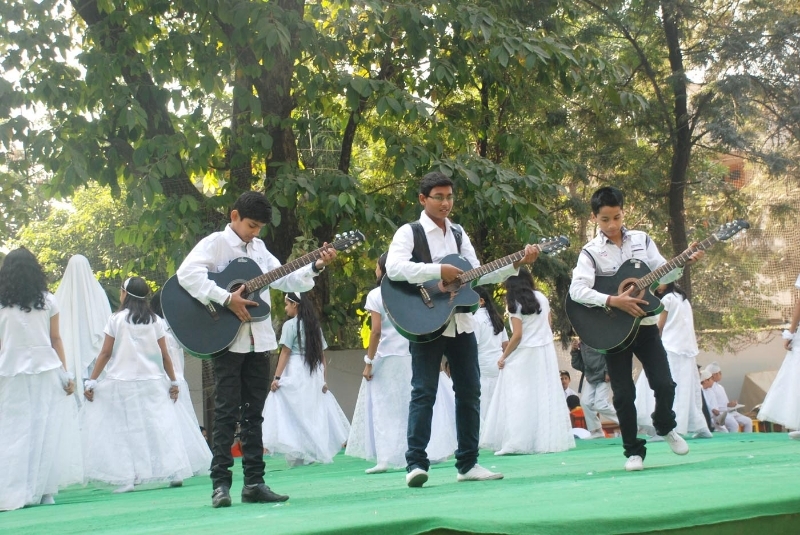 As an extension of the ideal home environment each child is given ample opportunities to develop emotionally, intellectually, socially and physically in an atmosphere of joy, caring and togetherness. 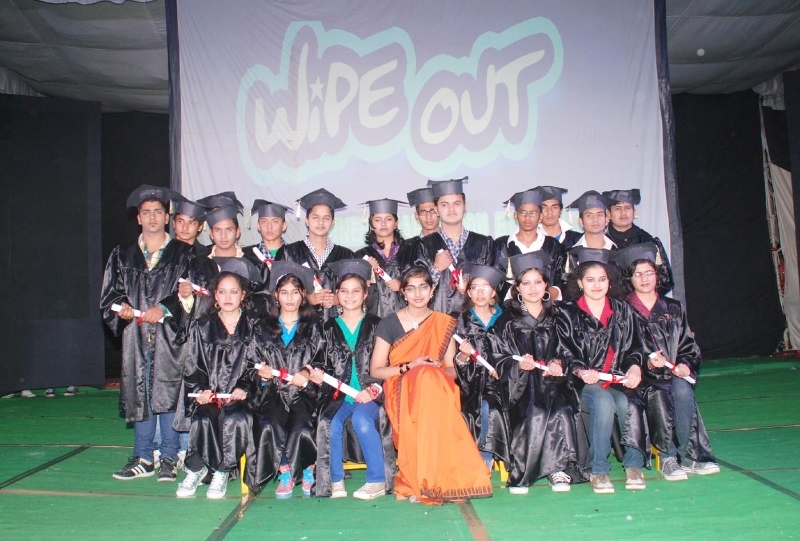 Through out years of curriculum, packed with numerous learning activities, we attempt towards achieving that ideal balance in the behaviour patterns of children where by they develop mature responses in the growing-up process.